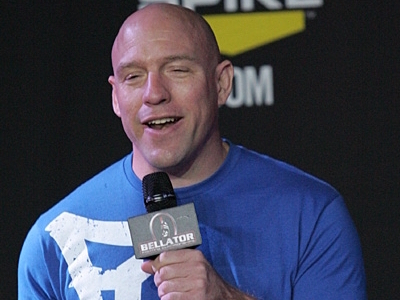 Former Bellator color commentator Jimmy Smith has officially joined the UFC broadcast team. What’s interesting about this is legendary UFC commentator Mike Goldberg was recently let go by the UFC and now works for Bellator as their play-by-play guy. … And now the UFC has Bellator’s longest on-air talent among their ranks. What a crazy MMA world we live in. UFC is excited to announce the addition of veteran color commentator Jimmy Smith to the UFC broadcast team. Smith is one of the most respected voices in both mixed martial arts and boxing and will join UFC broadcasts for Fox Sports and Pay-Per-View events, as well as for pre-fight programming.